It is with deepest regret and sorrow to report the line-of-duty death of Fire Fighter/Paramedic Richard Garner, IAFF 5th District Local 311, Madison, WI. 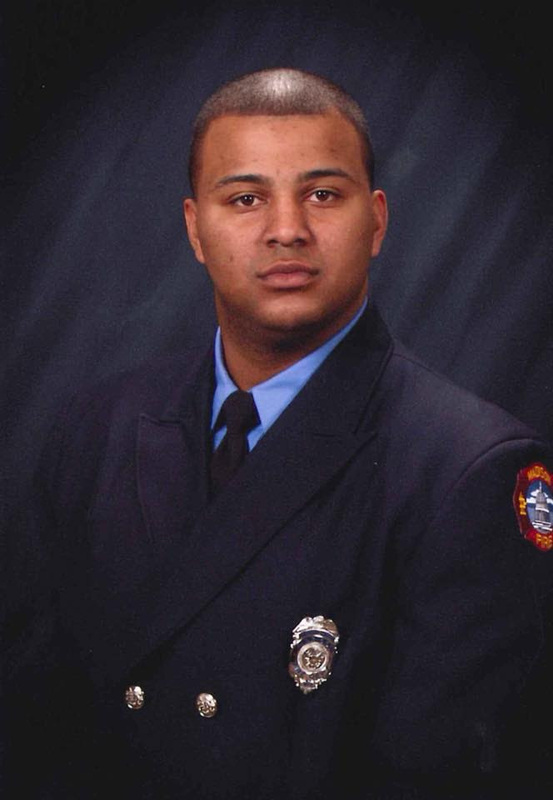 Brother Garner, 29, collapsed suddenly shortly after completing his shift on April 1, 2018. Expressions of sympathy or condolences for the family or the Local can be sent to Local 311 at 33 Nob Hill Road, Madison, WI 53713-2195.